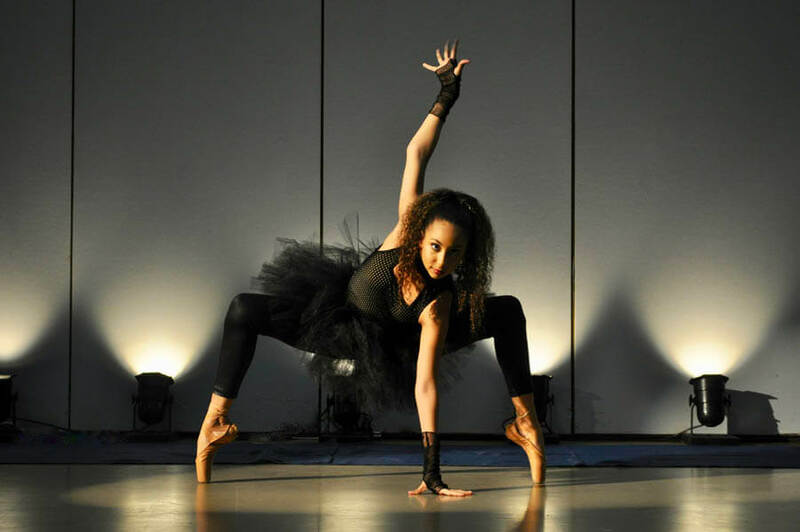 Rock ‘n' Roll and Ballet Fuse Together | Feather Sound News & Beyond! Rock ‘n’ Roll and Ballet Fuse Together – Feather Sound News & Beyond! in The St. Petersburg Ballet Conservatory’s performances of Rockin’ Ballet! The St. Petersburg Ballet Conservatory is a non-profit organization that recently opened its doors a year ago on February 5, 2018. Its artistic and executive staff strive on providing the community with a positive environment for all dancers to be welcomed and cared for while receiving high quality ballet training in the Tampa Bay Area. Inside its doors, you’ll find young dancers, as young as the age of 5, who are eager to work for and be a part of the wonderful experiences and performance opportunities SPBC has presented before them, including 2 successful student shows thus far into their very first season. When given the proper training and the right climate for development, these dancers have begun to soar to new heights which they did not know were possible! SPBC’s Artistic Director, Servy Gallardo, mentions, “I want our students to learn the requirements of what being a dancer entails. Everything from the basic fundamentals in technique and training, to proper nutrition and body maintenance, to sustaining their individual student responsibilities, to applying correct hair and makeup, to caring responsibly for their costumes, and respectfully appreciating everything this beautiful art form has to offer, “ says Gallardo. “It is important to be knowledgeable in it all.” With these lessons, knowledge in more than just ballet and training can be learned and applied to their everyday and future lives. The St. Petersburg Ballet Conservatory has begun to make a name for itself in the arts community, and this is just the beginning! What SPBC has accomplished in such a short period of time, from its facility, to its costume inventory, to its growing family, to its dancer’s and their technique and performance qualities is remarkable! They wish to continue this steady growth to be nationally and internationally known as one of the next best ballet training programs out there! So what is next on the calendar for SPBC and its dancers in their first season? They will be presenting to the community performances of Rockin’ Ballet this coming March 1, 2, and 3 at their facility’s SPBC Blue Theater located in Gulfport, FL. 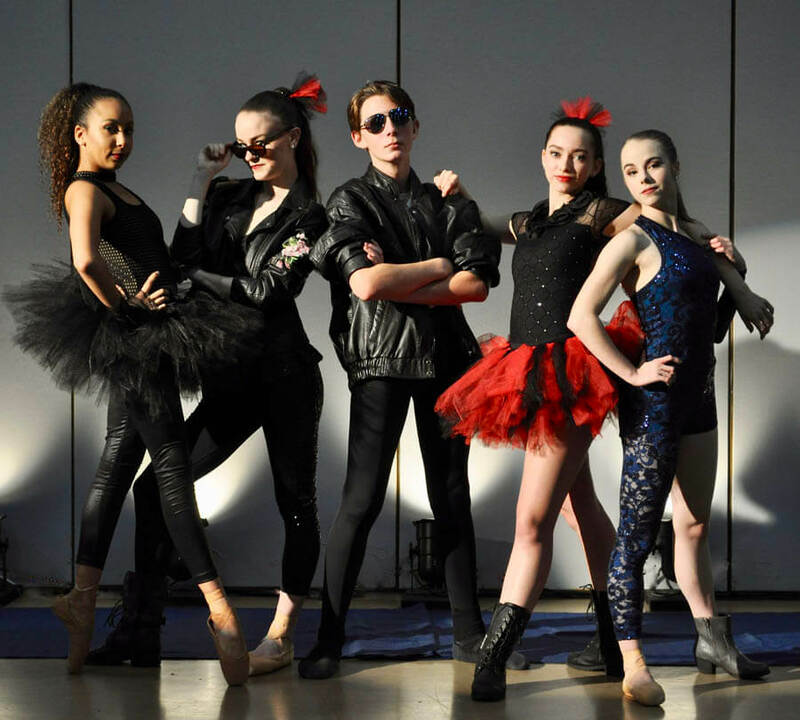 This exciting and energetic show will demonstrate to the community how a group of dedicated ballet dancers, a passionate Artistic Director, and rock ’n’ roll music can all come together to form a beautiful kaleidoscope of art that truly rocks! It’s where classical ballet begins to take contemporary shapes. It’s where the fusion between ballet and rock music will be sure to have you rockin’ n’ rollin’ in your seat! Be sure and get your tickets for this MUST SEE show! Tickets are available on our website www.stpeteballetconservatory.com – $20 for Adults (18+) and $10 for Students and Seniors (60+). For all Intermediate and Advanced dancers in the area, the SPBC will also be holding their very own 8-week 2019 Summer Intensive Program with classes consisting of ballet technique, pointe work, classical ballet variations for both girls and boys, contemporary classes, choreography classes, stretching and strengthening classes – all in preparation for the summer’s participants to work towards a show at the end of each 4-week session! Join us for the whole summer or drop in for a week! We are always looking to welcome new dancers into our SPBC family. Interested in high quality ballet training for your child? Contact the Conservatory or drop by our facility to try a class! More information about who we are, our mission, and what we would like to bring to the community can be found on our website at www.stpeteballetconservatory.com!